Firestarter Leroy C. and Frozen Phantom Monoghost! Invisible Creature’s Leroy C. returns! 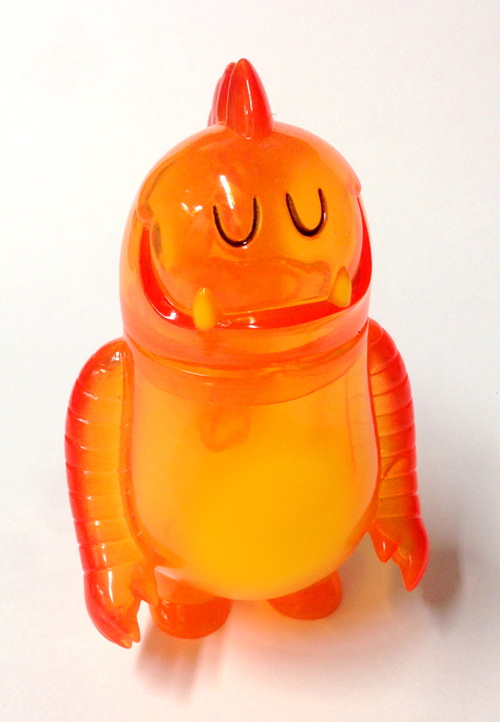 The Firestarter Leroy C. is cast in vibrant translucent orange vinyl with red and yellow sprays, and is balanced by the Frozen Phantom Monoghost! Monoghost haunts these winter nights in dark blue and glow-in-the-dark mixed vinyl parts. 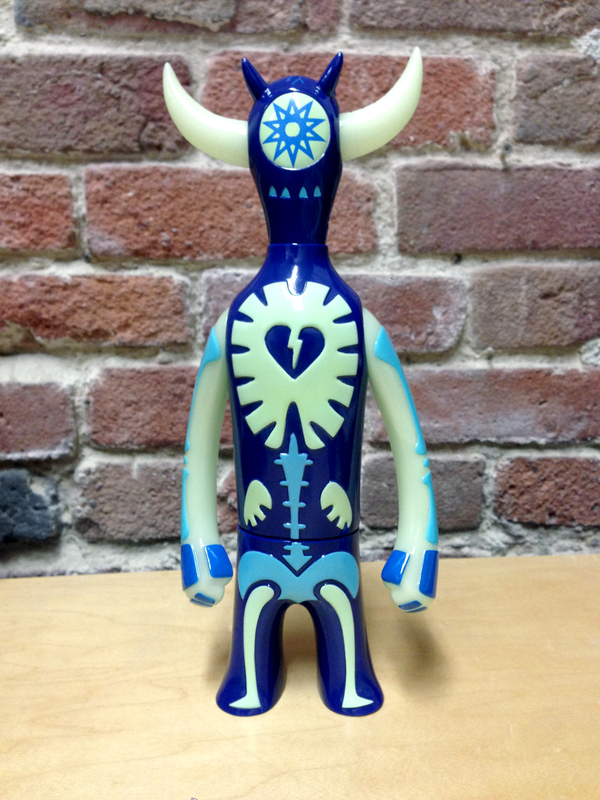 Leroy C and Monoghost are available Thursday December 5th, $35 and $65 each, respectively.